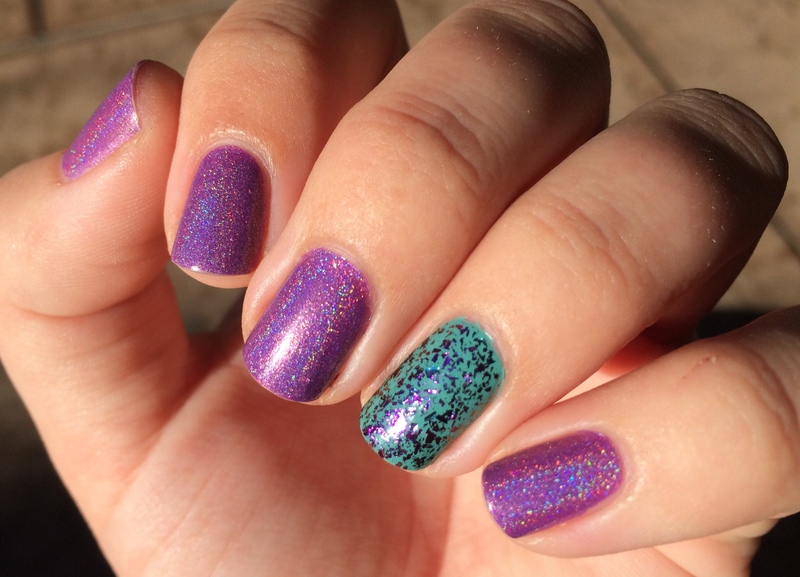 New Indie Polish Mani: Cirque and ILNP! 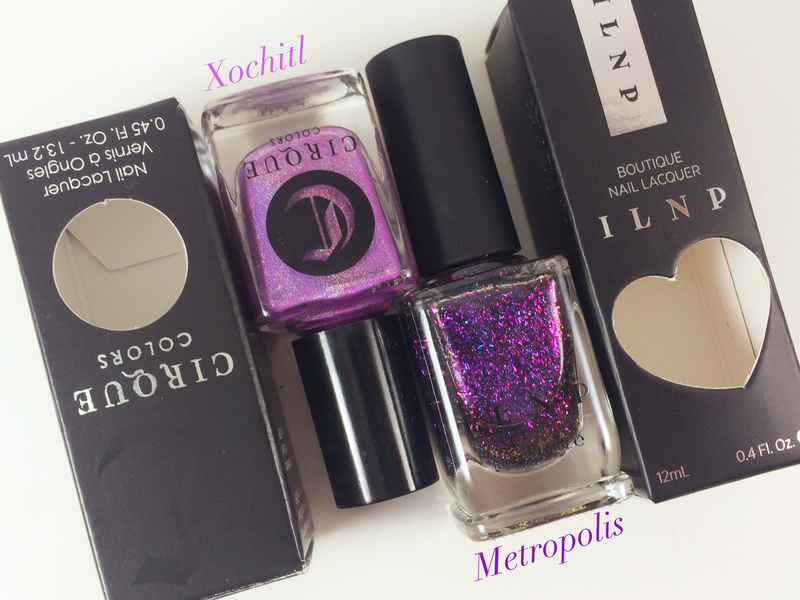 So right before I left to fly back to the East Coast for Christmas, I finally got my packages from Cirque Colors and ILNP that I’d ordered in November – a Black Friday deal from Cirque, the flakie pre-order from ILNP. 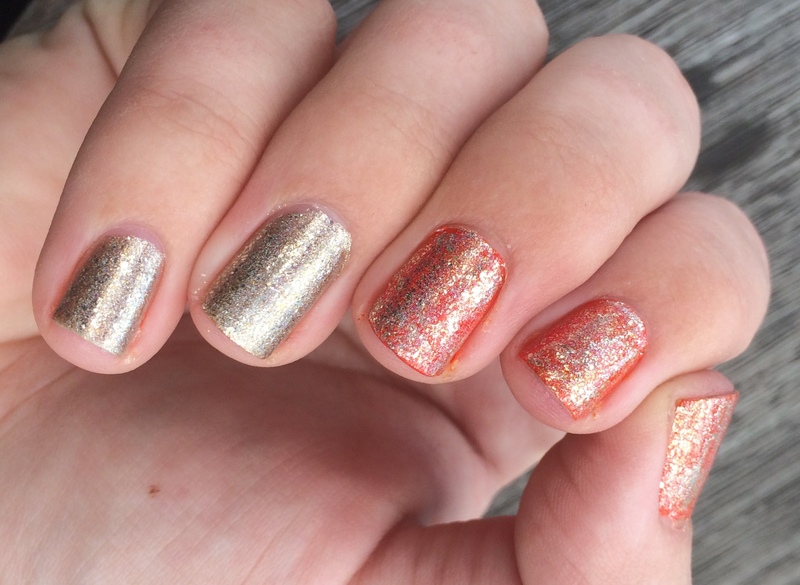 I threw on a quick skittles mani with the three Cirque holos for my flight and wore an ILNP flakie for New Year’s, but I haven’t shown any yet on this site until now! (There’s a pic on my Instagram of all six bottles, though.) 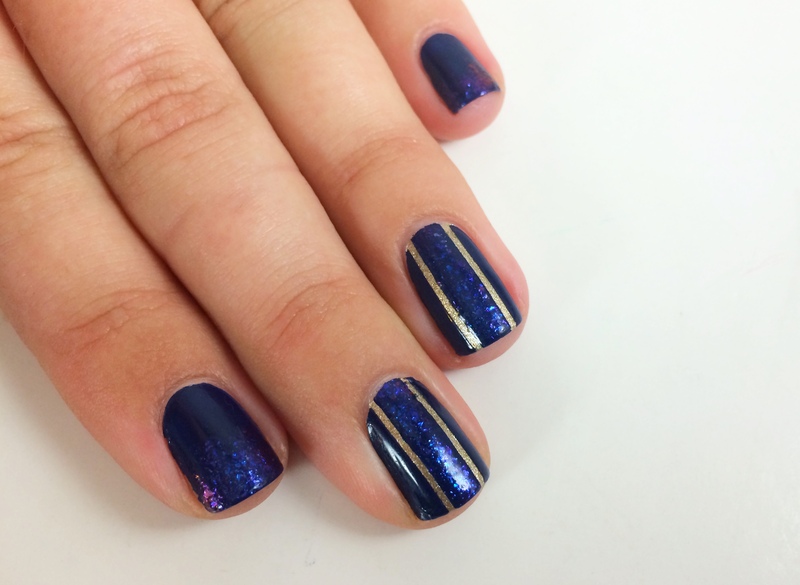 This mani is comprised of only two of them, but I’m sure I’ll rock the others soon! I’ve fallen a little out of love with blue-leaning, royal purples lately, but my love affair with pinky-lavenders continues to grow, so I knew I’d adore Xochitl! 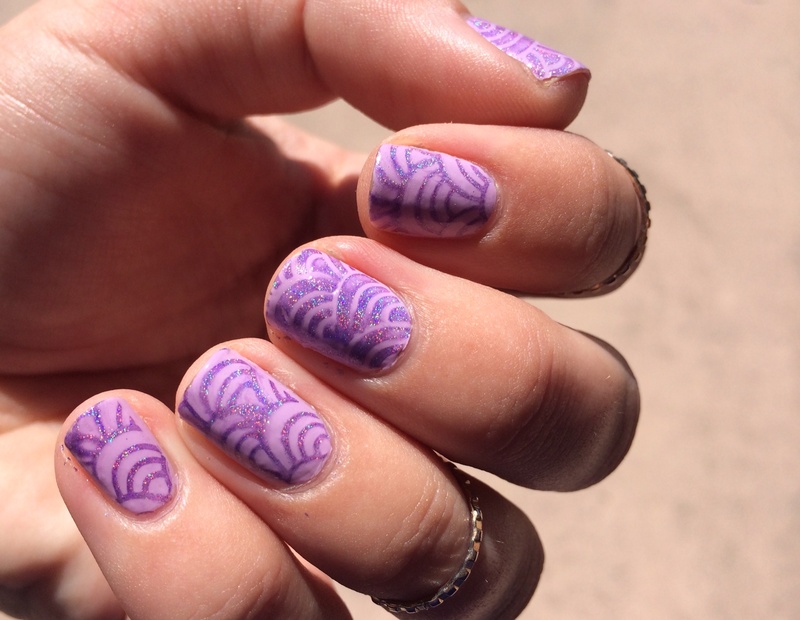 It’s a beautiful orchid that went on in two flawless coats. I reeeeeeally love the colors in Cirque’s Heritage Collection; despite how pricey they are, I’m kicking myself for not picking up Sky Woman, the periwinkle holo, with my other ones. 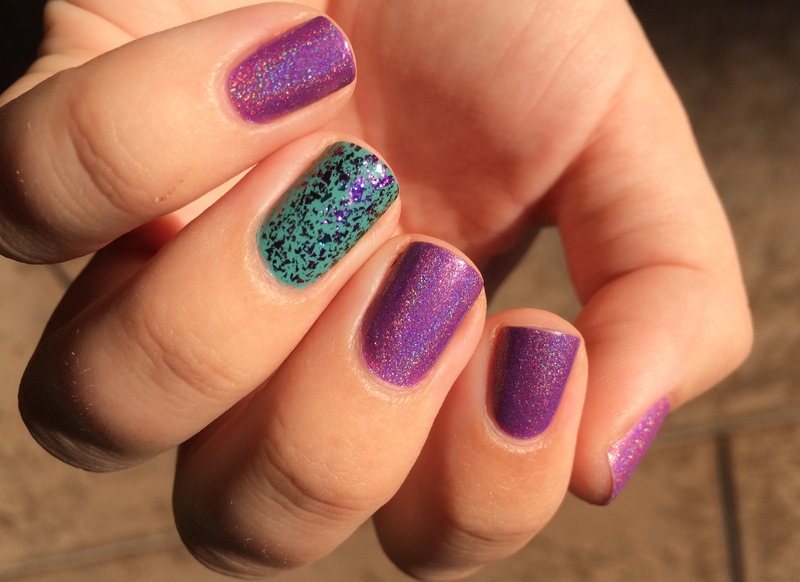 I love the hues of the Heritage colors – I mean, I love jewel tones as much as the next girl, but these softer colors are really unique in holo form and I’m so glad I have some of them finally! 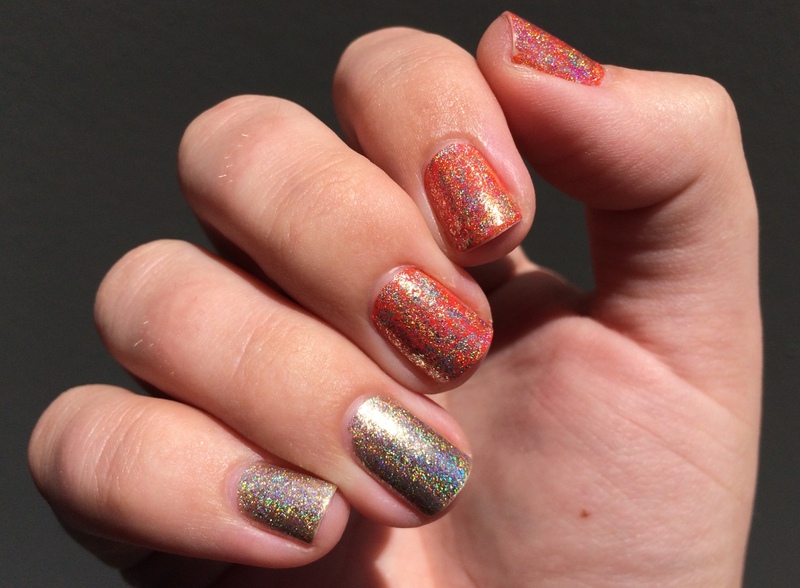 On another note…really the only other indie holos I have are from ILNP and honestly, I much prefer Cirque’s – I think the holo linear “flare” is stronger than ILNP’s, which seem more scattered, and that’s not my favorite holo finish. But anyway, I’ve already worn this polish three times since I got it, so obvs I love it. The best part is that it’s gorgeous even in the shade, because there’s tiny pink glitter particles scattered throughout, which I tried to capture in the below shade photo. 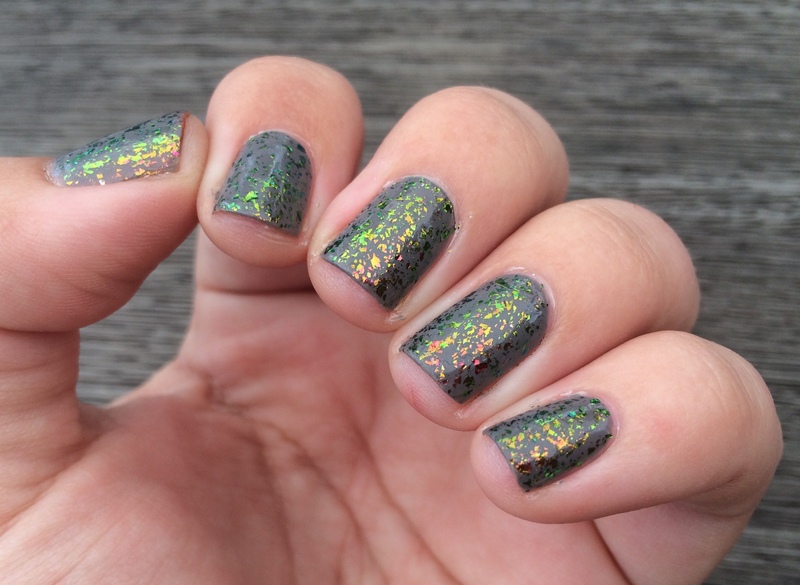 As an accent nail, I tried out ILNP’s Metropolis. Metropolis’ base color is also a pinky-purple, so I thought it would go well with Xochitl, but to keep things from being too matchy-matchy, I used Zoya’s Wednesday, a lovely faded aqua creme, as its base. 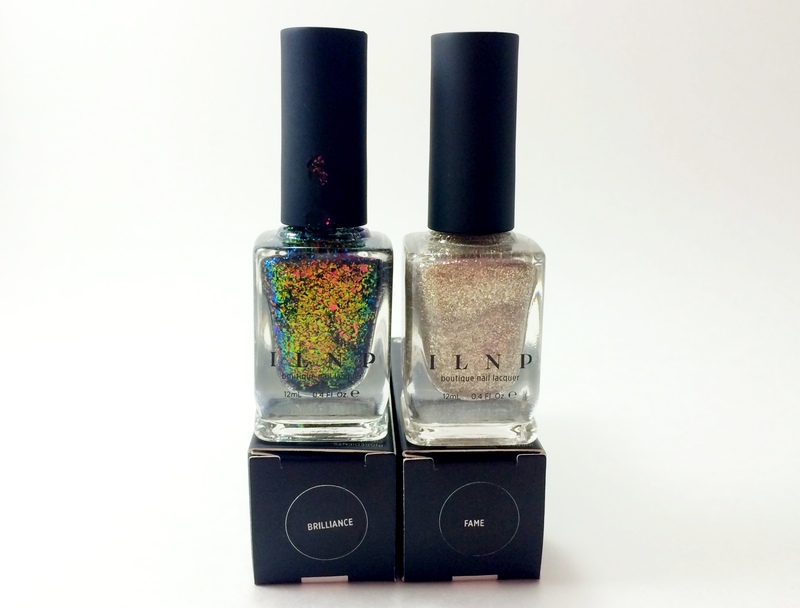 Like all ILNP’s flakies, Metropolis is an “Ultra Chrome,” which is ILNP’s term for their color-shifting properties. Metropolis shifts from its main pinky-purple to fuchsia to purple to aqua, with orange and gold (and maaaaaybe even a tiny bit of green?) towards the edges. 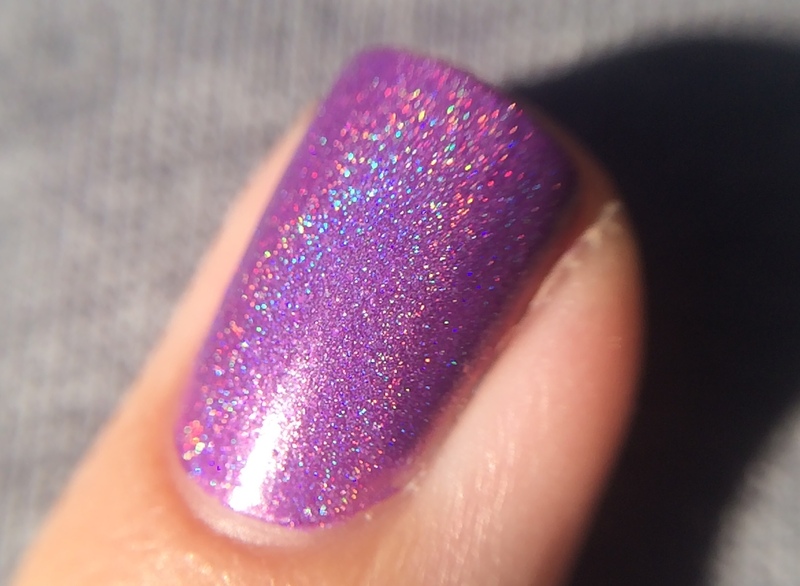 Unlike holos, which need bright sunlight for their full effect, multi-chromes are best seen in the shade, so I tried to capture the color shift of Metropolis in the macro below. This is also two coats of Metropolis. I found it very easy to maneuver on the nail, and I almost kept it at one coat but I decided to add more flakes to make the purple accent/purple holo connection more evident. 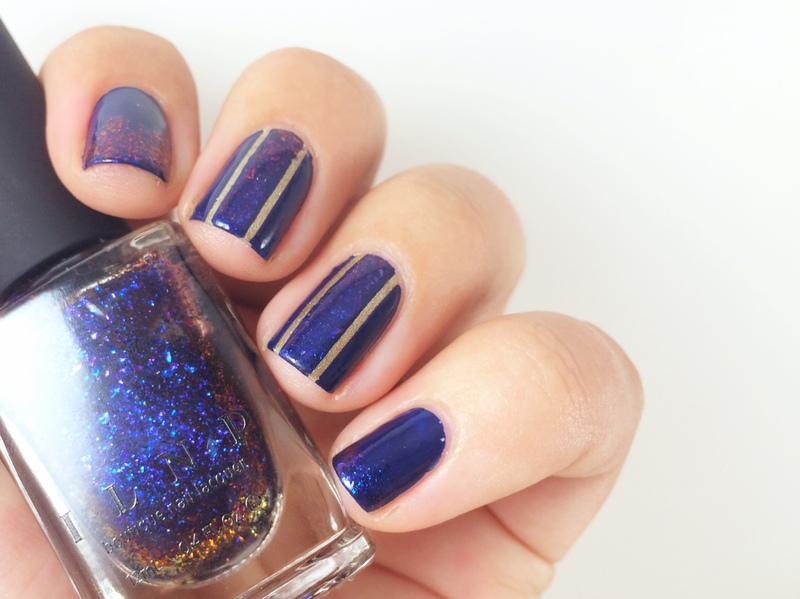 Like my Heritage remorse, I’m really sad I didn’t get any more ILNP flakies – I mean, it was holiday time so I was already spending a buttload on my flight home and tickets, but ughhhhh I wish I could’ve at least also picked up Brilliance! Ah well, such a polish addict’s life – making those hard decisions, man. 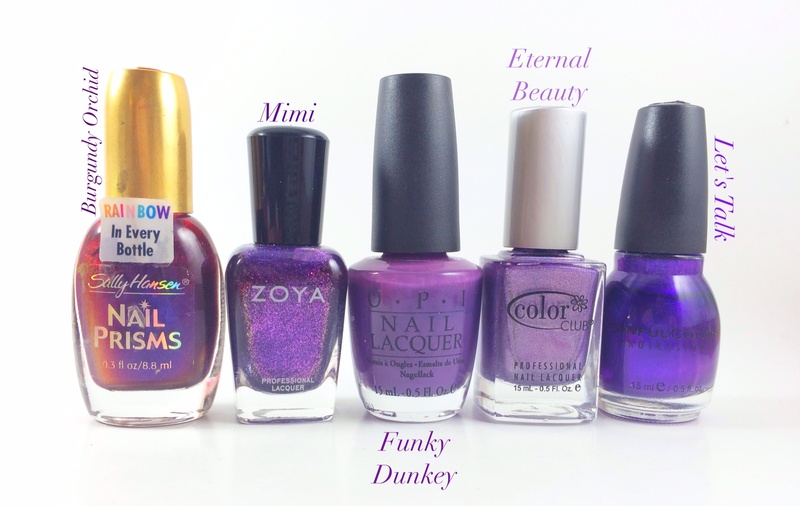 I haven’t been super into purples lately, but when I was putting together my all-time top ten list, I remembered how much I love them, and it was actually quite hard to narrow them down! 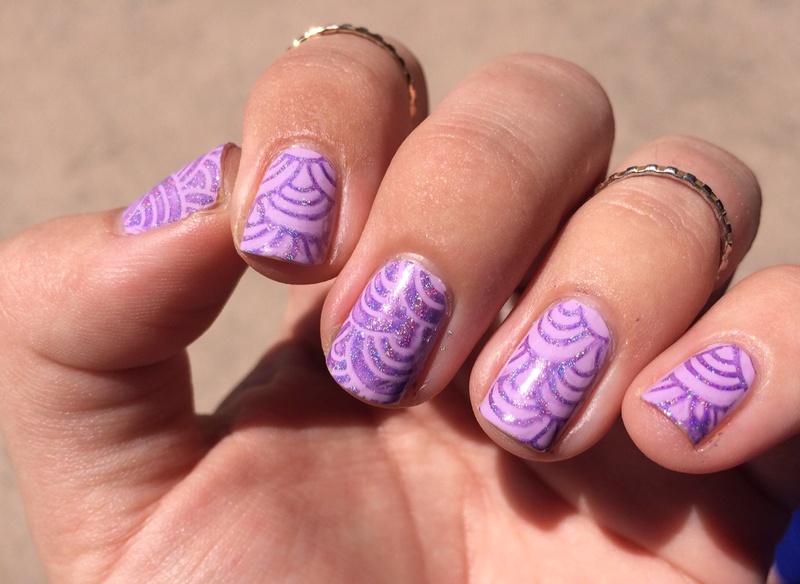 Sweet Hook: Dainty light purple with a dreamy formula. Since getting this I’ve barely touched my old bottle of Rumple’s Wiggin since I discovered I much prefer pink-leaning lavenders! 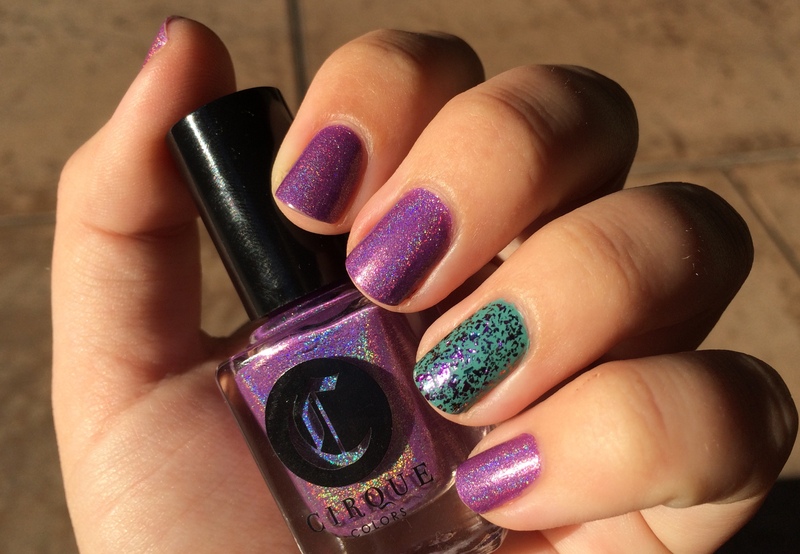 Lavendairy: One of only two Lime Crime polishes that I own, I adore this bright lavender. The formula is a bit thick but that means it’s practically a one-coater, which is cray for a light color. 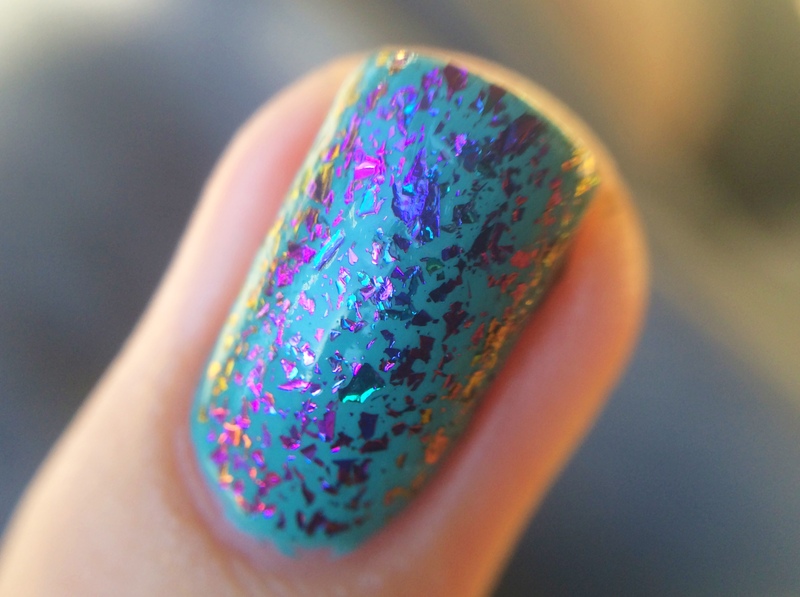 I love using this as a base for glitter toppers (as seen with my Ariel polish). 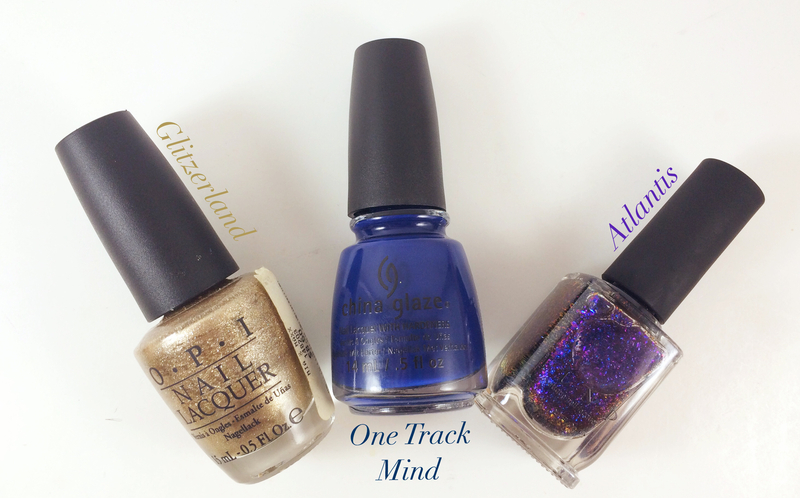 That’s Shore Bright: TSB and Too Yacht To Handle are the only polishes from China Glaze’s Sunsational collection that don’t have completely terrible formulas, which is good, because I use them both so much! I have no idea what to call this color – in some lights it looks like a light magenta because of all the pink tones, but mostly it looks like a bright lilac, I guess? Whatever you call it, it’s amazeballs. Dream On: This is my second bottle because my first one from aaaaaaages ago changed color and darkened, but this guy is still chugging along. It’s definitely neon and is guaranteed to get you lots of compliments when you wear it! Ultraviolet: Awwwww my bottle of this has changed color, too! It used to be a light neon purple (can you have a light neon?) but now it’s kind of a pinky-berry color. :( It’s still got that great, bright blue flash, though – maybe I’ll be able to find another bottle, because this color was awesome (if a bit sheer). Burgundy Orchid: I totally remember these multi chrome Sally Hansen polishes from when I was a kid (I also had some of these holos, if I’d only known…), and when I began collecting in ernest a few years ago, multi chromes were still few and far between (and pricey), but I found this guy on eBay for a about $7. I wasn’t sure if it would be worth it until I actually had it in my hands, and then I couldn’t believe I’d gotten it for so cheap! It’s absolutely breathtaking – the main color is a lovely deep purple, then as you shift your hand it changes to an orchid purple, a reddish berry, and a sunset-y orange. So, so beautiful – I had a hard time capturing it but this picture shows it off perfectly. 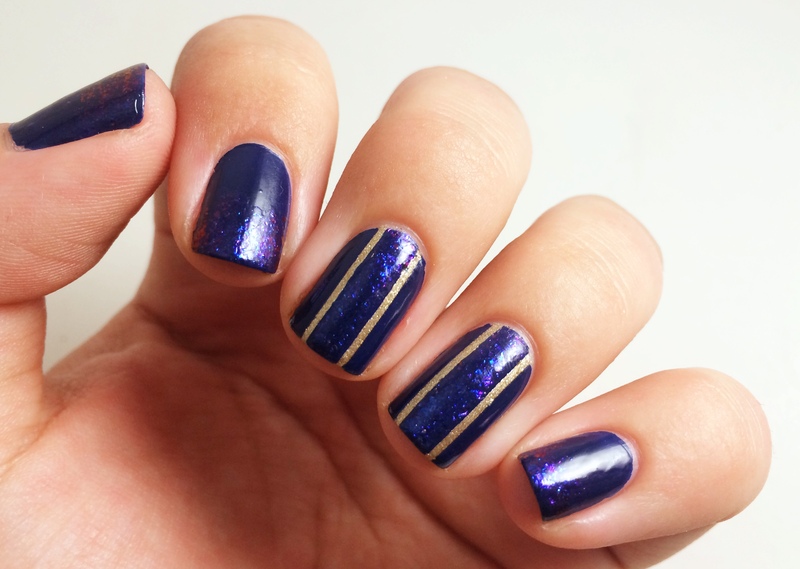 Mimi: Gorgeous warm-toned royal purple shimmer. 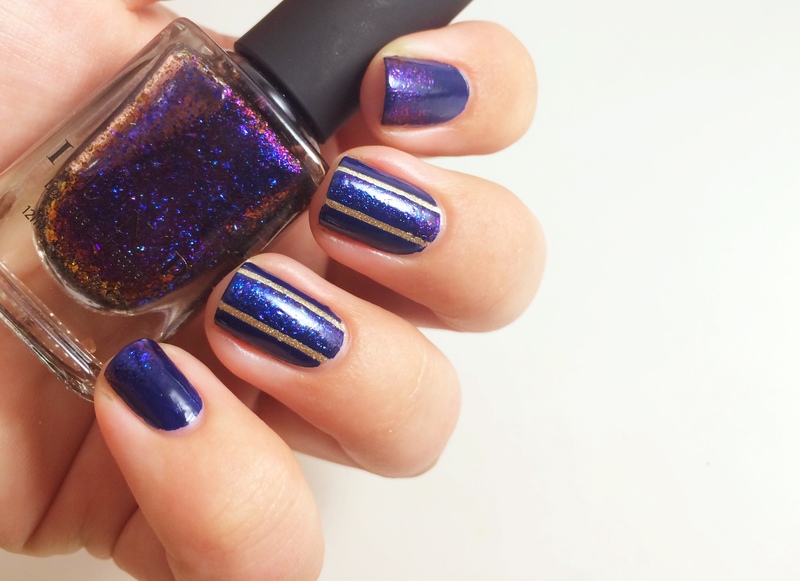 This color is perfection, and is one of the ones friends reach for the most often when they come over to do their nails! Funky Dunkey: Terrible name but great color! One of the first polishes I got when I first started seriously collecting (along with three others from the Shrek collection, the only one I can remember from OPI that didn’t have a red or pink! 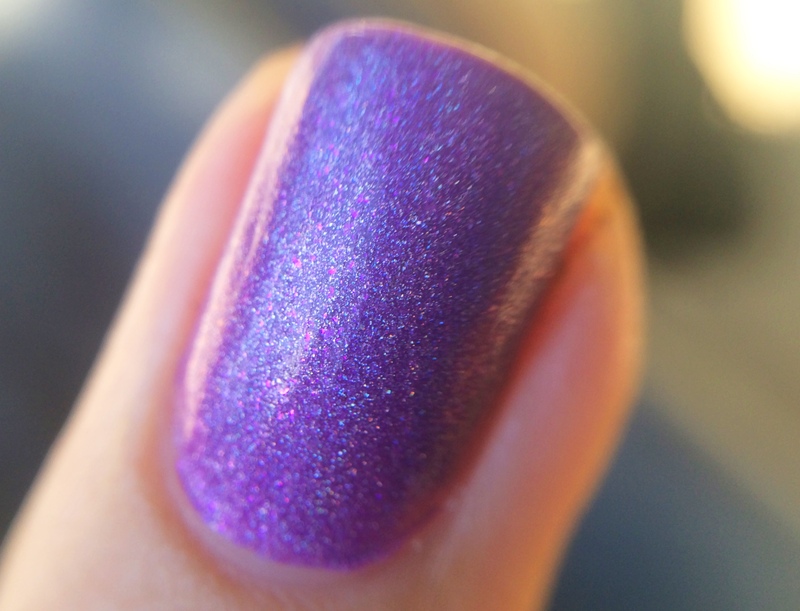 ), this true purple creme has a great formula and is just so lovely. Eternal Beauty: All the Color Club Halo Hues are great, but this grape purple is especially stunning. The color is vibrant and the holo flare is out of control. Love! Let’s Talk: I can’t believe this photographed so well! Usually it comes out super blue, but this is pretty accurate – a deep, vivid purple with a hint of pearl or metallic, maybe? Not brushstroke-y, thankfully, although it does need three coats, but that’s a fine tradeoff for this lovely color! 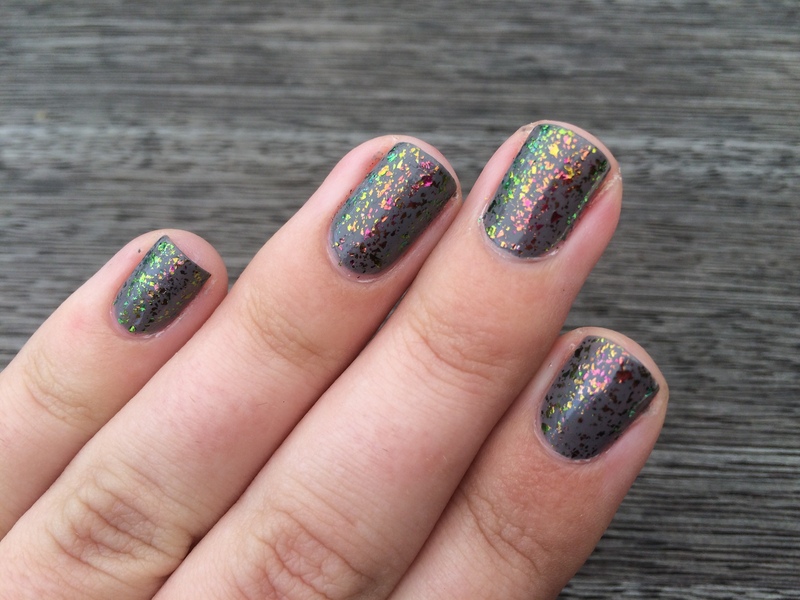 The holo is much more noticeable in person.